Published January 22, 2018 at 1230 × 828 in Couples Getaway. 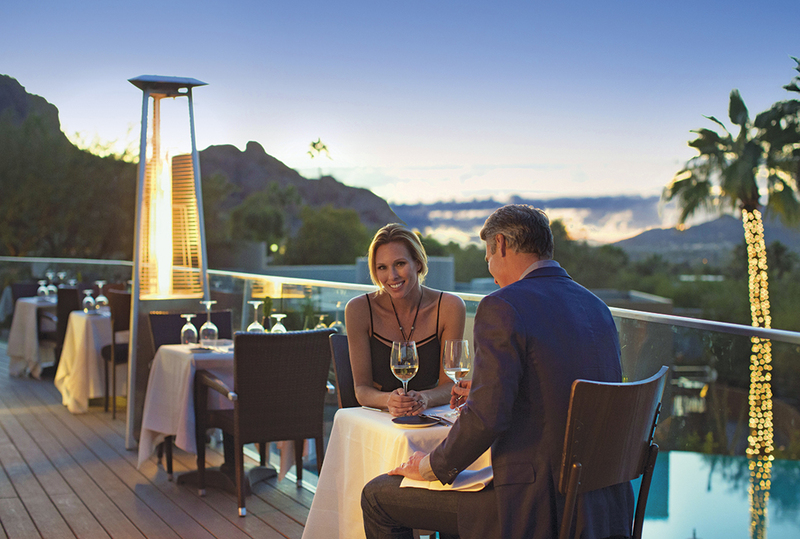 Escape to this boutique resort on Camelback Mountain with panoramic views of Paradise Valley. Get pampered in a luxurious casita with a breakfast created by Executive Chef Beau MacMillan & enjoy a 60-minute spa treatment per person.